Spring cleaning is often high on the to-do list, but instead of wasting sunny spring afternoons cleaning, a chilly winter’s day might just be the best time to get ahead and get organised. kikki.K embraces the Swedish design principles of form and function to create stylish stationery and organisation solutions that will get you back on track with all those pesky tasks you keep putting off. The team have shared their top tips for getting your life under control in a few easy steps by decluttering, streamlining and creating good habits and routines. What’s for dinner? 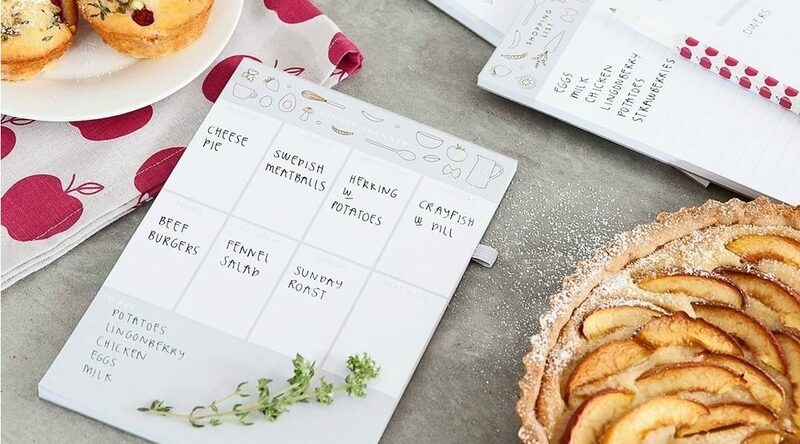 Answer the question before its even asked with the kikki.K meal planner – an easy way to keep your diet in check with pre-planned, healthy dinners which can also stop you from blowing the budget on takeaway. 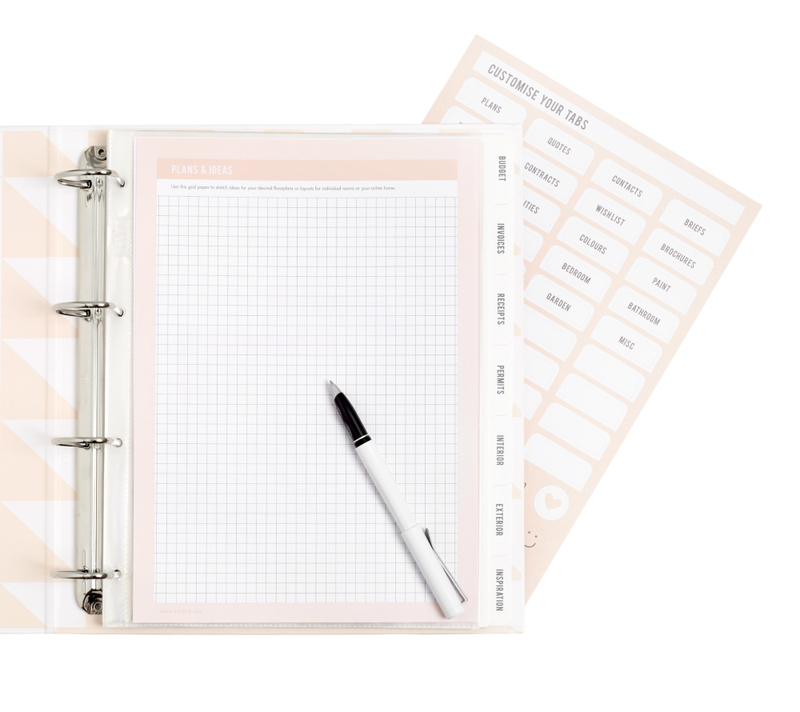 The kikki.K Dinner Planner even helps you write your grocery list making shopping for the week a breeze! Once the groceries are done you can easily clean out the cupboard and keep it in check with the kikki.K Pantry Labels – by storing all your food items and labelling them correctly, you will always have fresh food in stock and will be able to find it with ease. June 30 brings an end to the financial year and the desperation to get all your receipts and paperwork in order. The kikki.K Tax Organiser makes tax time hassle-free by storing your your important documents in one place and helping you keep track of your income, expenses, offsets, subscriptions, bank statements and more. Too many schedules to keep in place? By writing everyone’s appointments and errands down in one place you will be able to keep track of the entire family with the kikki.K Family Calendar. An easy way to organise everyone at once and no more missed meetings! 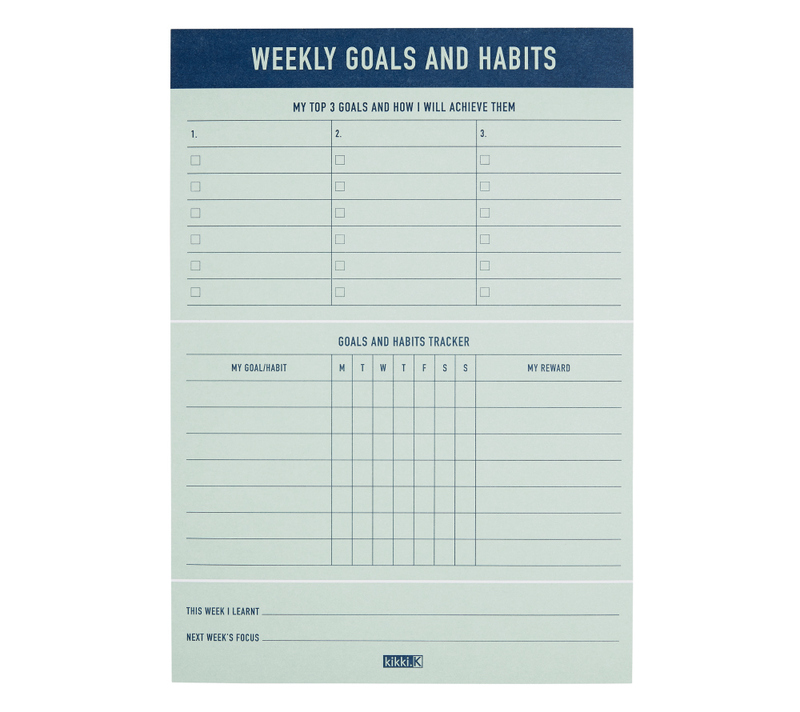 As you start to get your life in order you will find it much easier to build good habits and achieve your goals – keep them in check with the kikki.K Weekly Goals and Habits pad. Take note of your most important goals each week, log your progress and record achievements to know you are kicking organisation goals! 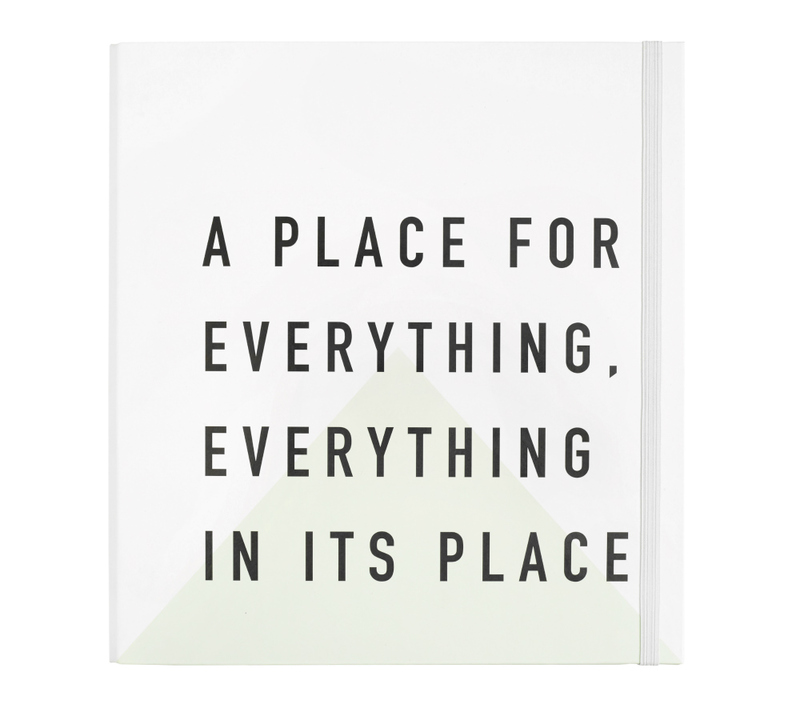 Head to kikki.K on Southgate’s river level and be inspired by their wide range of beautiful products to keep your life in order.